Recent Arrival! New Price! 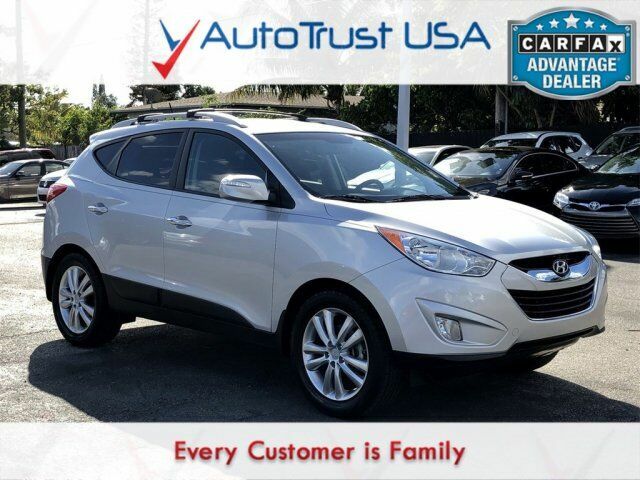 2013 Hyundai Tucson Limited CLEAN CARFAX, LEATHER SEATS, BLUETOOTH, HEATED SEATS, LOW MILES, FULLY SERVICED, FREE WARRANTY. Odometer is 18634 miles below market average!